The creation of promotion strategies differs from time to time. You can think of a promotion strategy ahead of a launch or an event, but some promotion tactics ride the buzz surrounding the event as it happens. The wedding bells, once again, are being prepared for the royal wedding this coming weekend. Without a doubt, UK events make headlines all around the world because of their influence both in culture and in governing. The #Brexit has been one of the most talked about political moves in 2017. This is due to UK’s respected institutions, cultural exports, and global trade ties. But aside from its long political resume, UK is surely influential in terms of pop culture. A part of this influence can be attributed to the royal events. These ceremonies are integral to sustain the British monarch. Prince Harry will marry Meghan Markle on the 19th, and the UK have ways of celebrating it. 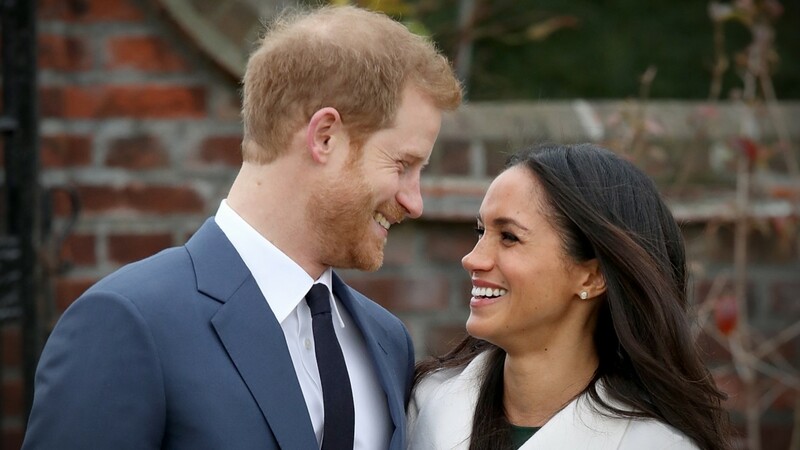 They have royal wedding-themed events that are lined up to celebrate Harry and Meghan’s special day. Around 100,000 fans are expected to attend a street party outside Windsor Castle. It’s not just any other street party. The Brits have prepared a full program that involves bouquet and corsage making, wedding cake decorating and learn how to make the ultimate Bloody Mary. Of course, attendees should expect to have traditional British games. The world had seen this phenomenon in 2011 when Prince William married Kate. The couple is now blessed with three beautiful royal babies in their family. 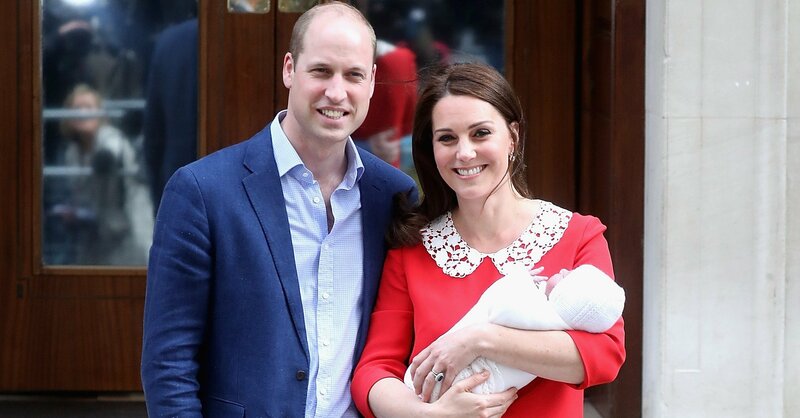 Just last April, the royal family welcomed the third child of Prince William and Kate named Louis Arthur Charles. Prince George and Princess Charlotte are now older siblings to the one-month-old baby. The fact that another baby will be born to the British Monarchy is a news headline on its own. Royal births are traditionally done at home, but St. Mary’s has been the location for the recent newborn royal babies. The birth is announced through a public appearance by the parents with the royal baby en route to the Buckingham Palace from St. Mary’s. 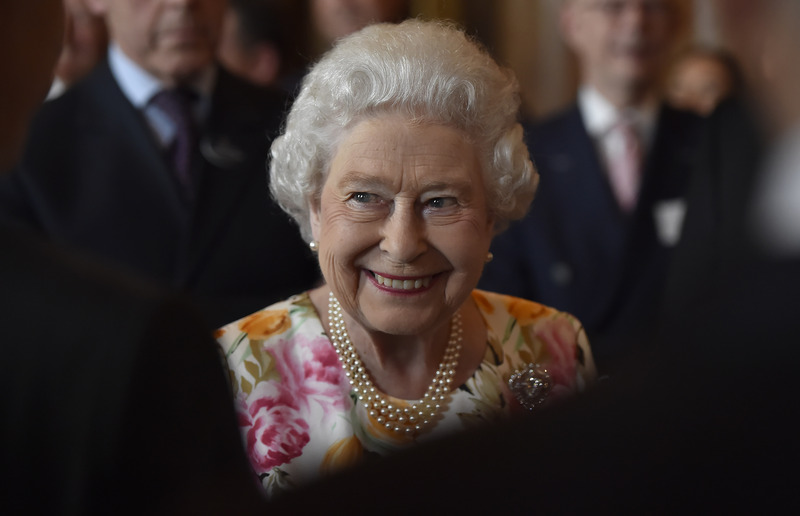 It’s a busy year for the Brits as Queen Elizabeth is also set to celebrate her two birthdays. One is her 65th coronation anniversary, and the other is her actual birthday which is on the 21st of April. 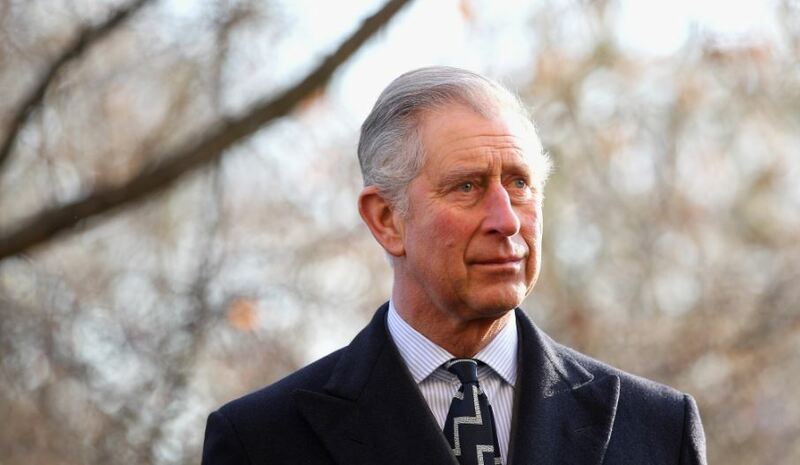 Prince Charles’ birthday is also a big royal event especially this year that he’s celebrating his 70th. The Palace celebrates his birthday by releasing a new portrait of the royal family. There are no significant changes on how the royal coronations are being done. It’s held at the Westminster Abbey with the presence of representatives of the Houses of Parliament, Church and State, Prime Ministers and leading citizens from the Commonwealth. It is already established the royal events are a big deal for almost anyone in the world. As a business, you can come up with various promotion strategies to seamlessly ride the hype in these monarchic ceremonies. There’s nothing better than a limited edition, bespoke royal event product. Use this time to heavily promote Union Jack pins, bespoke shirts, and other manufactured products. If you’re a service type of business, you can creatively alter some of your services names in line with the royal events. The Brits have many event ideas like fan gatherings and live viewing get-together of the royal wedding. Much like the street party outside the Windsor Castle, these royal-themed events will surely be picked up by media outlets. They are going to be on the lookout for any beat surrounding the royal wedding. You can share valuable historical information through your activated social media channels. Your target market will be on the lookout for anything trivial. Furthermore, you can do promotional countdowns leading to the royal event. If you want to dab a little on creative content, you can create an online quiz to test how knowledgeable your target market is when it comes to the royal family and any other British customs. Make your customers feel like royal family by making recipes that are only available during a royal event. Consumers like the idea of exclusivity and personalisation when it comes to the products they will subscribe to. Consider these food products as promotional gifts during major royal events. Keep in mind that you’ll still use a respected symbol in the society. Be sure to establish up to what extent you can use this British monarch symbols to promote your business. Your target market will have a grand experience even after the royal event with these souvenirs.